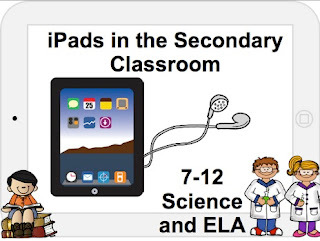 The iPad is a device that is second to none when it comes to use in the special education classroom. Dictation, Speech Selection, Guided Access, and Word Completion are built into the device itself without downloading the first app. Today's presentation and resources focus on how to keep a student with special needs (or any student!) focused on their learning and what they are creating instead of their shortcomings. 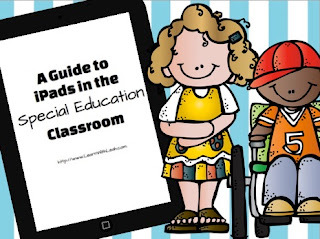 Students with special needs are using iPads, equipped with software called Proloquo2go, to communicate with their teachers and boost learning. It's already having major benefits for kids and teachers. What are your favorite apps in the Special Education classroom? Do you have any accessibility features that you love? Let me know in the comments below! 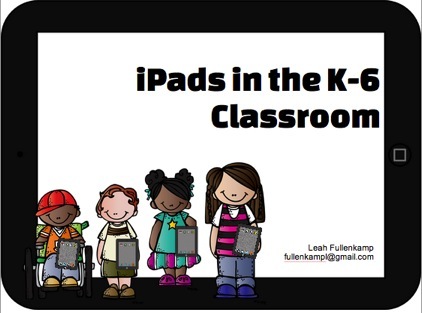 The iPad is a tool that can transform a classroom. But, it isn't about the tool as much as it is about the teaching. This presentation will help to show how an iPad can be incorporated into your classroom with ease. Keep in mind however, teaching and learning are the most important aspect of incorporating technology. You will see some amazing "life changing" apps but please use them in your classroom to help your students learn and you to teach. Not just to say you are using an iPad! In February of last year, I was able to spend two days with top notch Microsoft Trainers in the Microsoft Office in Detroit. During these two days I learned about many programs and Microsoft Infinitives in the classroom. For me, the most impressive aspects was the free resources offered through the Partners in Learning Network. Once you become a member, you have access to over 20 of Microsoft's most popular education tools and teacher resources- all in one place. Best part of all, they are all free! 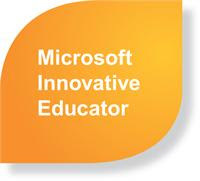 Here is a link to the One Note file that Microsoft shared with the Innovative Educators filled with guides, tools, searching tips and more. This thing is loaded, it is unbelievable actually! 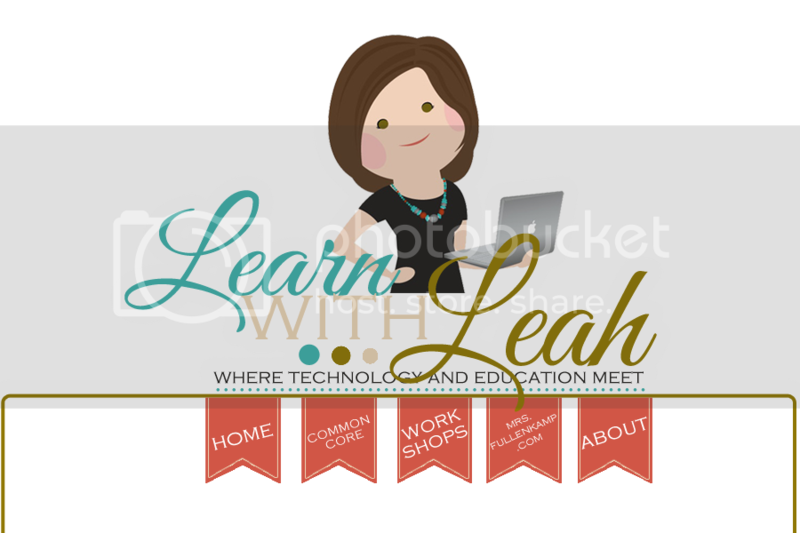 Creating a Classroom Website was the single most important thing that opened my eyes to the power of technology in education. I started my very first website 6 years ago... it seems so long ago now. I was the first teacher in my district to get a classroom website- and many of my co-teachers thought it was pointless but I did it anyway. It started small, and I wasn't sure if it would be used. 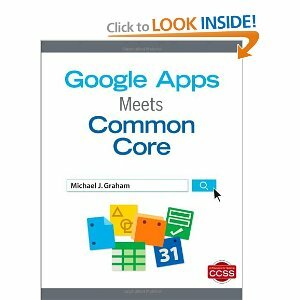 I stumbled upon Google Sites and that was my very first exposure to Google Apps for Education- although at the time, I had no idea what that was! 6 years later I feel that having a classroom website is as important as ever. With student connected at home and often times searching for things to do online- why not give them a push in the right direction. I love that I can share a game or activity that we did during the day and then students are so excited to share with their parents- while practicing and reinforcing what was learned. I am in love with Google Sites. It is super simple to create, share, and integrate Google Tools into the site. I love that you can embed your classroom calendar and that students and parents can download the calendar to their phone. I love that the ability to embed Picasa slideshows and being able to snap pictures and load them to the site automatically. I know that there are other programs out there, but Google Sites has my heart. Deciding what to put on a classroom site is often times half of the battle of getting something up and running. 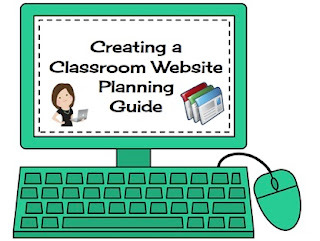 To help with this, I have created a Classroom Website Planning Guide- This guide has many different ideas and questions to help get the ideas flowing. Take a look- and please give me any feedback that you may have, especially if something needs to be added! 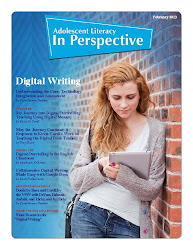 If you plan to use Google Sites, here is my site that I use in many of my trainings. 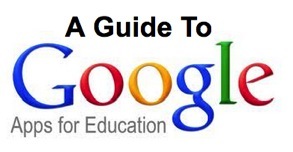 Below is links from Google's Training Center for each section of Google Sites. You know what the saying is, once you go Google, you won't go back! I sincerely hope you give a classroom website a try! Sweet, sweet summertime! For me, summer is one of those magical times when I plan to cross everything off of my to do list and accomplish something amazing. However, that is not always the case! We have officially been on summer break for one week! And it has flown. My daughter and I, along with some amazing friends took a five hour bus ride to Chicago to visit American Girl Place. We loved it! During our two day visit we rode the Ferris Wheel on Navy Pier, played in the sprinklers at Millennium Park, visited the animals at Lincoln Park Zoo, and did some serious shopping on Michigan Avenue and State Street. The past week I have accomplished nothing at home or professionally- seriously, nothing! I'm going to post some of my summer plans on here to help keep me on task. Hold me to it, okay! I've enrolled in my first ever Coursera class: Internet History, Technology, and Security through The University of Michigan. It starts on June 3rd, this is a 14 week class so it will spill into the beginning of the school year. This is a free class, although they just added the option to get a verified certificate for $39. 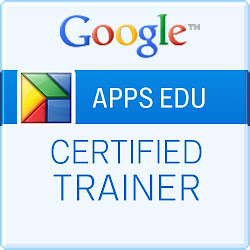 The Google Teacher Academy is now accepting applications for the next session in Chicago. This requires not only an application but a one minute video that has to knock the judges socks off. The pressure is on with this one! I can seriously say this is one of my top three professional goals, if not the top goal. With the application due June 10th I need an idea for the video quick! I'm enrolled in the INFOhio Building Coach Program and will learn about new resources unique to Ohio and how they will impact teachers implementing the Common Core. 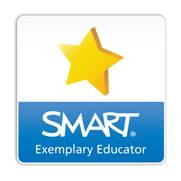 In May, I completed a three week introduction couse to Quality Matters from eTech Ohio- this class gives educators the tools that they need to evaluate online classes and curriculum. I learned so much! Now, I need to decide if I should proceed with the next part of the training and become a course reviewer. It is around $500, and requires a lot of work! I know that I would gain some amazing information but I'm not sure if this is where I should focus my effort. Any thoughts? I'm facilitating several professional development workshops this summer that I am very much looking forward to- if you are in the area I'd LOVE to see you there! I'm preparing all of the materials, which is a tad overwhelming. I try so hard to make sure that everyone attending will walk away with some amazing information. Sometimes, I feel that I'm a little bit addicted to learning. I LOVE discovering something new- especially the ideas that once you have heard them you can never look at something the same way again. Is there a job out there that I can be a professional student??? Anyone, Anyone? What are you summer goals? Any that I should add to my list? Hopefully mid-August I can look back at this list and cross some items off! :-D Happy summer!